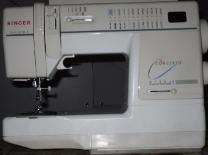 Main function and how to use your sewing machine. Threading, basic tension rules and use of the various controls. 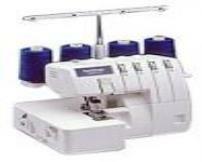 Main functions and how to use your overlocker. and what they are for. 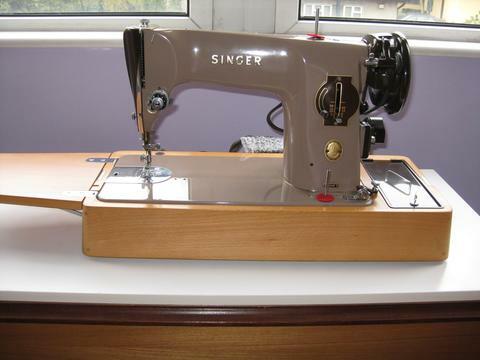 From dressmaking to creative sewing. DOMLA4 PRESSER FEET WHAT IS THIS ONE FOR? to keep those niggling little problems at bay. as there are so many different threads available. However this also makes it rather confusing. What Threads and Needles are best to use. all those different Presser Feet.